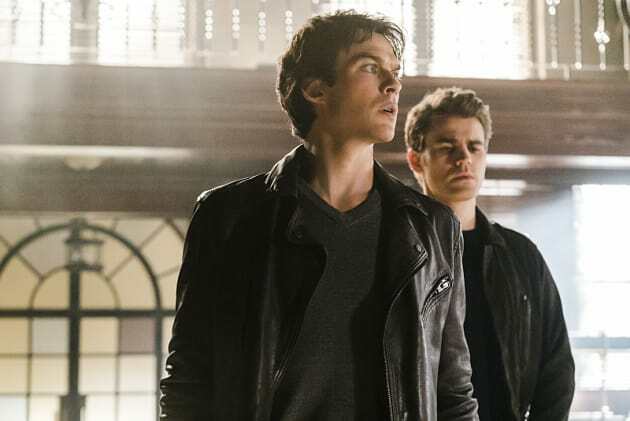 Damon and Stefan are focused on one goal to conclude The Vampire Diaries Season 7: Can they save Bonnie? 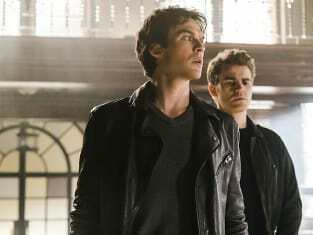 The Vampire Diaries Season 7 Episode 22: "Gods and Monsters"
Enzo: I need you to think about me. Permalink: I need you to think about me. Permalink: Stefan, don’t tell me what I can’t do.